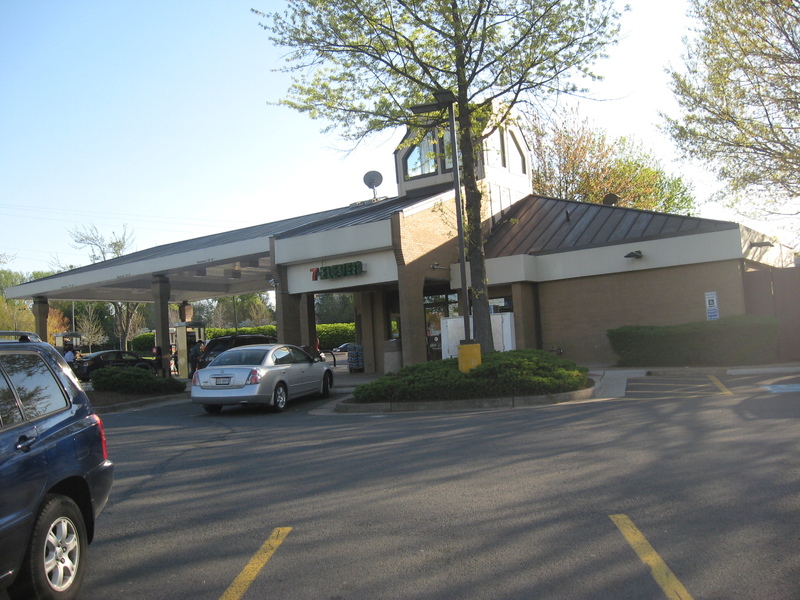 The 7-11 at the intersection of Sunset Hills Rd. and Reston Ave.; just off the W&OD trail. Charles Evans, “Reston 7-11,” Northern Virginia Digital History Archive, accessed April 24, 2019, http://novahistory.ctevans.net/items/show/1.